Bankruptcy and Creditor Debtor Rights / Insolvency and Reorganization Law, Equipment Finance Law, Commercial Transactions / UCC Law, Litigation - Bankruptcy... See More. 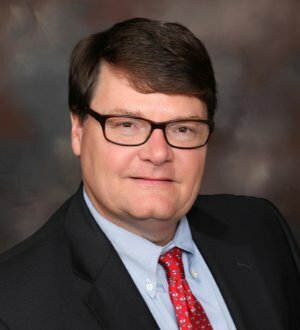 Edward H. "Hank" Arnold III, shareholder in the New Orleans office, concentrates his practice in the area of commercial transactions and bankruptcy. He has... Read More.